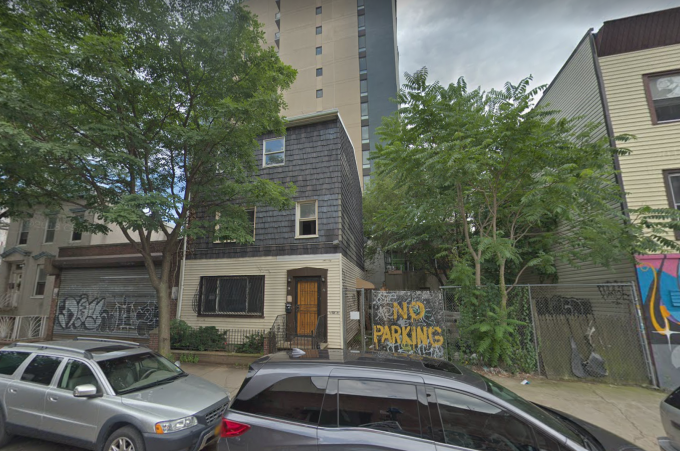 A Williamsburg-based real estate developer is planning on constructing three spacious townhomes on South 2nd Street, according to plans submitted to the Department of Buildings last week. Each four-story townhouse, if plans go through, will span approximately 8,000 square feet, and cover 74 through 76 South 2nd St., a lot that today sees one three-story residential building and a garage. The homes, being developed by InvestMates, will all have four bedrooms, three-and-a-half bathrooms and a backyard. Each of the buildings will also be topped of with a private roof containing an outdoor kitchen. Inside, the main living area will have double height ceilings, and separated dining and family rooms. The full basements will also provide additional space for recreational use. InvestMates has been operating in the Williamsburg and Greenpoint area for the past 10 years, and said the plans come after noticing a need for single family homes for larger families, many moving from places like Manhattan, Brooklyn Heights and Park Slope. The developer first bought the South 2nd Street location back in May 2018 for $3.9 million, and has yet to file to demolish the existing structures on site. Idan Shitrit, cofounder of InvestMates, hopes to begin construction on the three-home development in May, and to wrap up the project in August 2020.